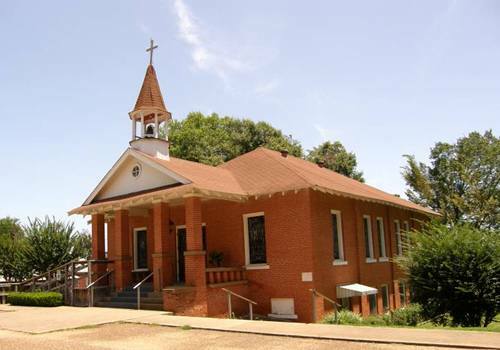 The town dates from 1870 when it was established on the old Shreveport-Dallas Road. 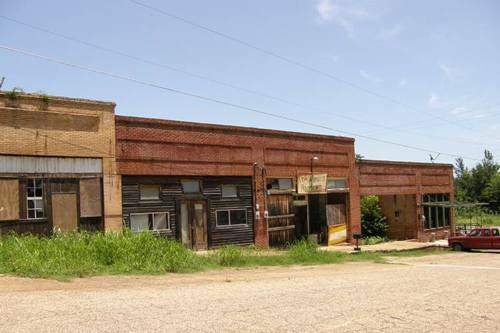 Later that decade it became a stop on the railroad – a branch line running from Tyler. The community’s first post office operated from 1878 to 1879 but reopened the following year. 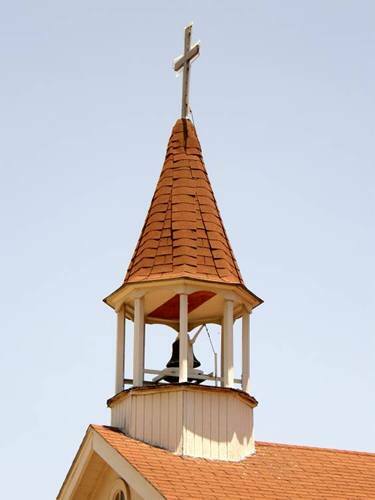 The population was reported as 150 in 1892 and in 1914 the town had an estimated 600 citizens. 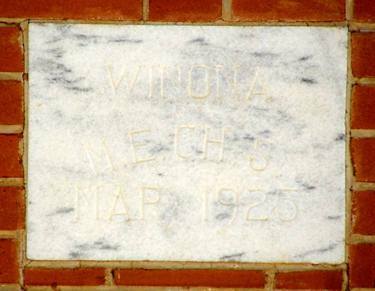 That same year Smith County’s first hard surface road connected Winona to Tyler. On the eve of the Great Depression Winona reported 800 residents which was soon reduced by half. 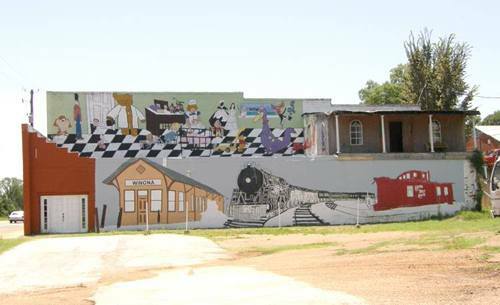 The construction of Camp Fannin during World War II gave the town a shot in the arm and a slight increase in population. It remained at 450 into the 1960s, declining to a mere 155 in the early 1970s. With the completion of Interstate 20 in the late 1970s the population increased back to 450 and slowly increased to the present (2000) 582.